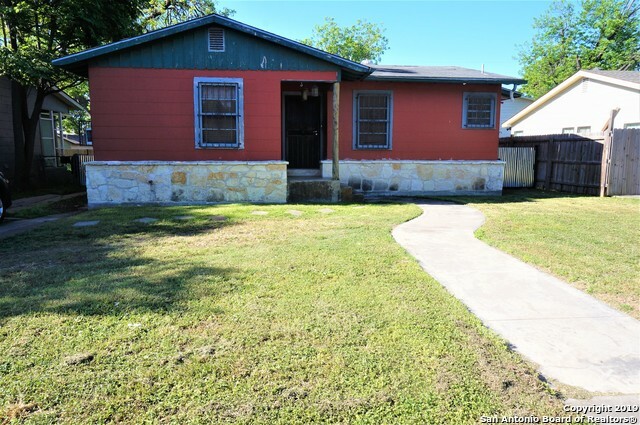 All WOODLAWN TERR HISTORIC homes currently listed for sale in San Antonio as of 04/22/2019 are shown below. You can change the search criteria at any time by pressing the 'Change Search' button below. 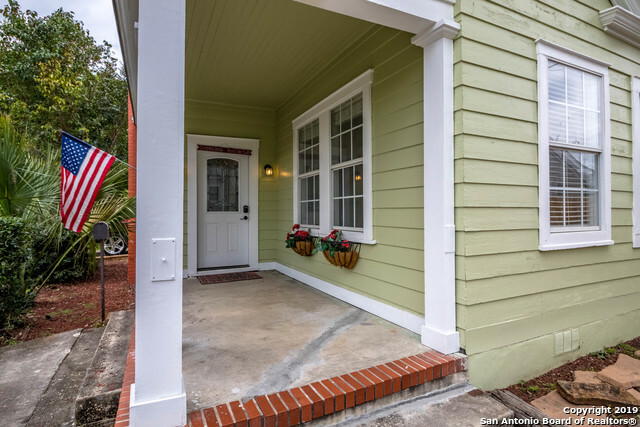 "Story Book Curb Appeal on one of Woodlawn Lake's most charming 3 Bedroom Bungalows on a HUGE CORNER Lot with a Side Entry 2 Car Detached Garage with additional space for a Man Cave...TWO FULL BATHS & BEAUTIFUL HARDWOOD Floors. Ceramic Floors in wet areas...Well built in the 30s, yet Updated Kitchen, Stainless Appliances, plenty of yard for gardening, entertaining, sports...outstanding mature trees , Peaceful Fireplace.. wonderful high ceilings...enjoy mornings on your Master Bedroom Terrace..Wal"
"Located in a quiet and established historical neighborhood only minutes from downtown San Antonio. The home is a short distance from Woodlawn lake, and minutes away from local restaurants, shopping and neighborhood grocery store. Large back yard with covered patio, great for entertaining." "This is a beautiful home with detached garage and has a great potential in a high desirable area. You can make it as your home or rent it. Great bones, great area come out and take a look. Sold as is."